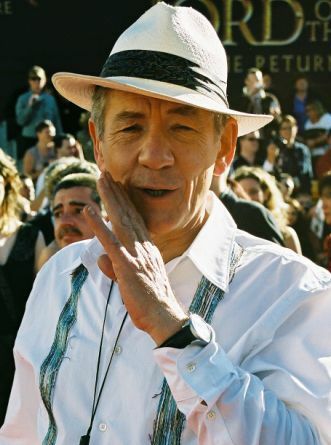 Sir Ian Murray McKellen, CH, CBE (born 25 May 1939) is an English actor, half man and half legend. 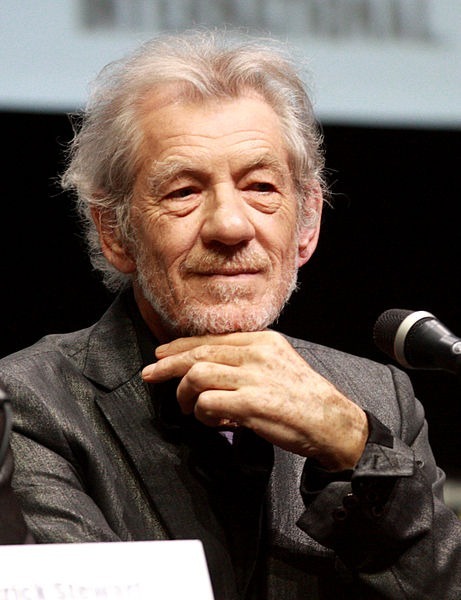 He is the recipient of six Laurence Olivier Awards, a Tony Award, a Golden Globe Award, a Screen Actors Guild Award, a BIF Award, two Saturn Awards, four Drama Desk Awards, and two Critics' Choice Awards. He has also received two Oscar nominations, four BAFTA nominations and five Emmy Award nominations. Read more on Wikipedia.